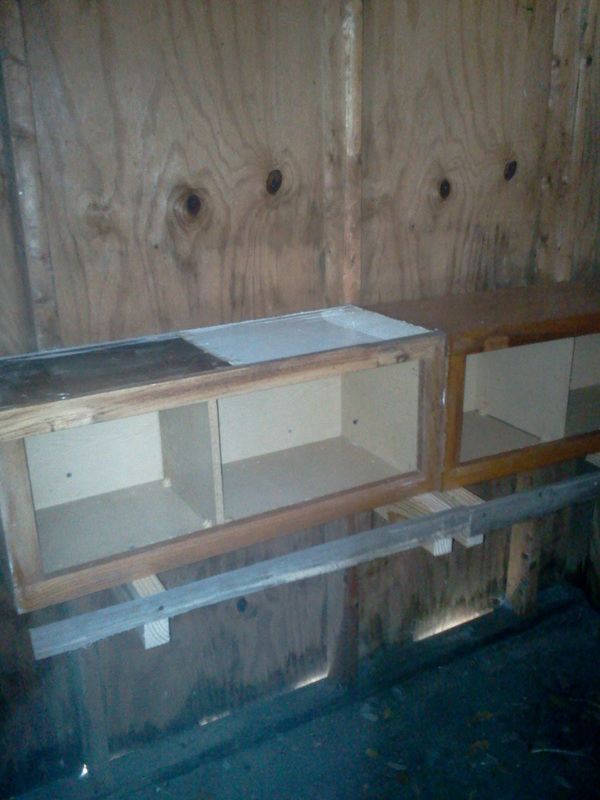 So Justin has been doing such an amazing job reusing materials to get our farm going. We are in the process of building our chicken coupe! It’s almost done! Why go out and spend hundreds to almost thousands on a chicken coupe, when you can reuse the materials in your own back yard? 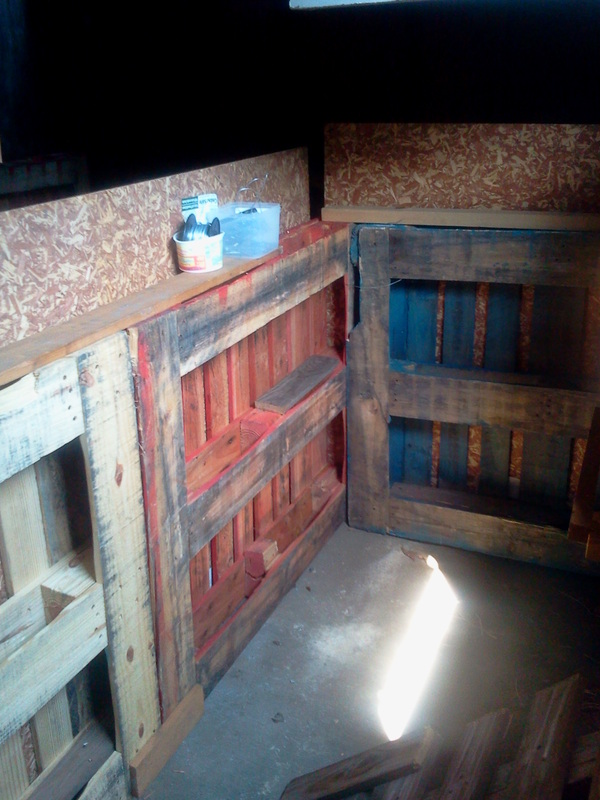 We’ve been collecting pallets from local stores and remember those nasty cabinets we tore out of our home? Well, we are using those too! 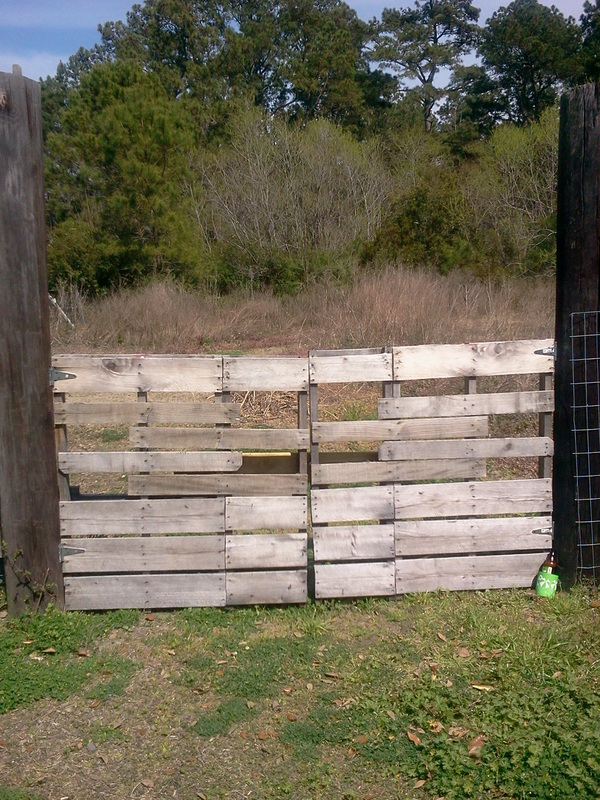 We also had some old doors from inside the house and decided to reuse those as a gate for the chickens. I think in a couple weeks, we will have farm fresh eggs! 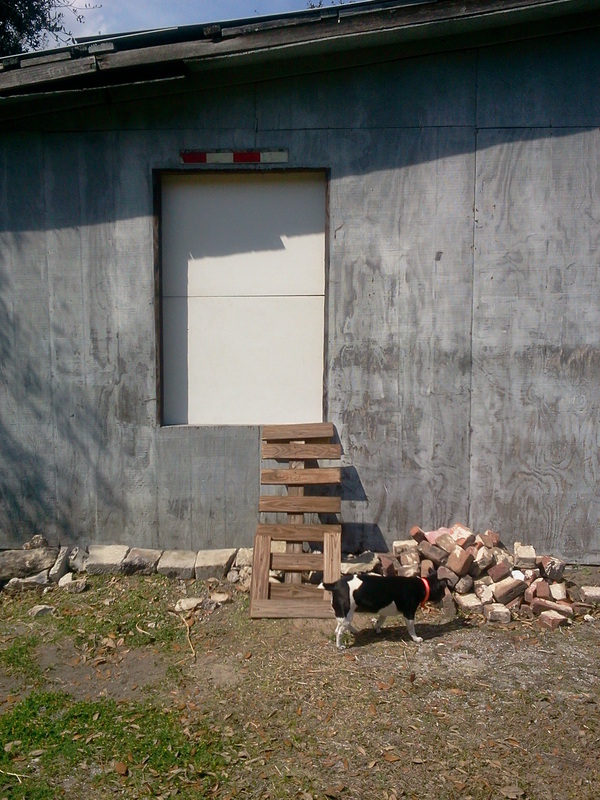 The first picture is a gate made out of pallets that will be for our goats. The second picture is the inside of the coupe. 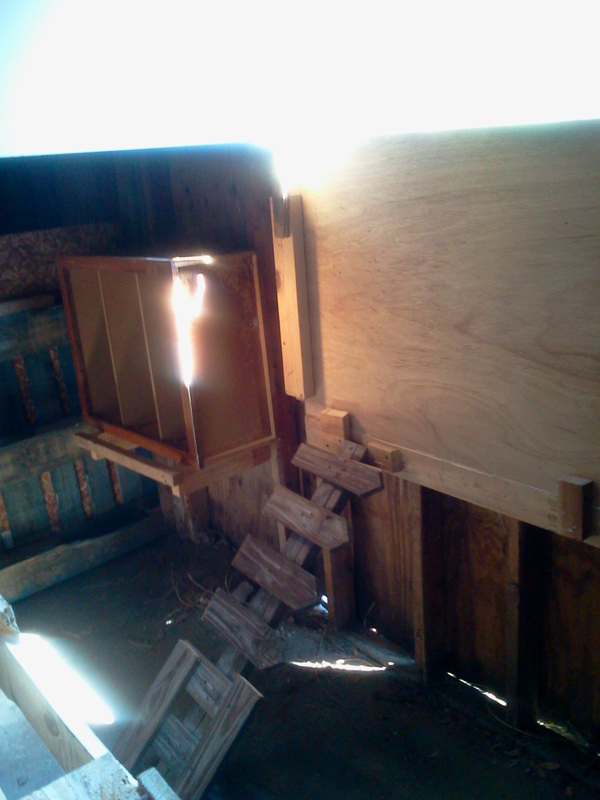 We reused our old picket fence as steps for the chickens, and the doors were from our house. We cut them in half to use as a gate to let the chickens out. In Picture three, this will lead out to our garden. We haven’t tilled anything yet, but will soon! We found that bar in our yard that’s hanging over the door, they need to know where to go right?! 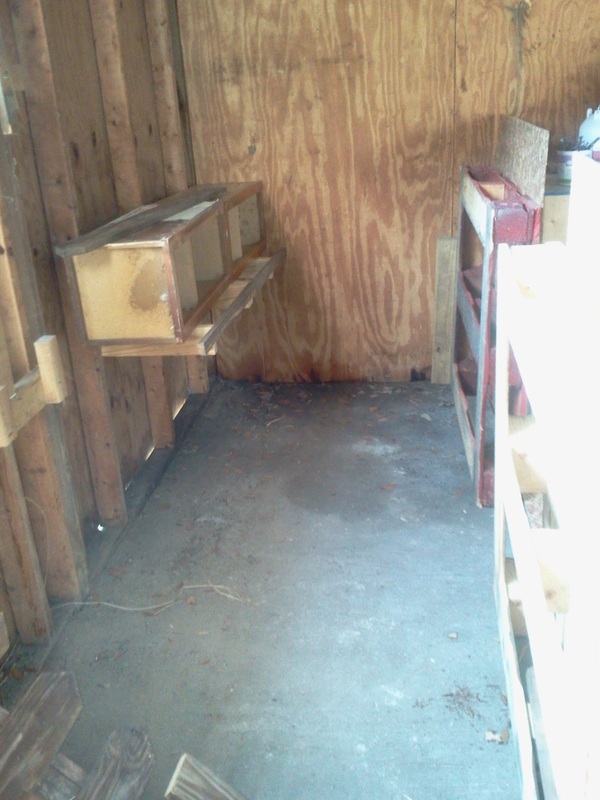 And on the bottom three pictures, you’ll see how we reused our old cabinets so the chickens can go in to lay their eggs. Pretty cool, huh? Never doubt those recyclable materials! Pallets can be used for anything! We have many left and will be building more gates, benches, stage (for my Zumba) and much more! I will post as the process gets done 😉 Have a great weekend everyone!